How Far is Swaraj Daffodils? 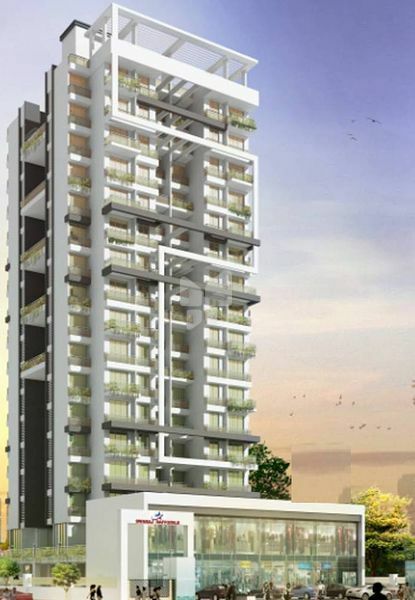 Swaraj Daffodils is a residential project by Swaraj Group in Airoli, Mumbai. With an experience of 15 years in the real estate industry, Swaraj Group is one of the leading real estate builders in Navi Mumbai. 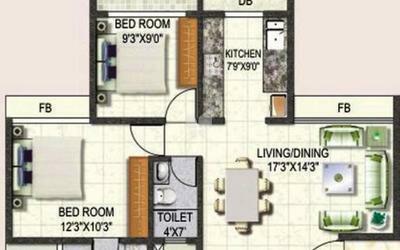 Swaraj Daffodils offers 60 units of 2 BHK apartments with size ranging from 1,055 to 1,190 sq. ft. The project is ideally located in the vicinity of numerous schools, colleges, banks, ATMs, hospitals, parks, petrol pumps, restaurants, bus stations and train stations. The amenities provided in Swaraj Daffodils include gymnasium, swimming pool, children's play area, multipurpose room, jogging track, 24x7 security, intercom facility, sports facility, car parking, steam and sauna, party hall and senior citizens' area. 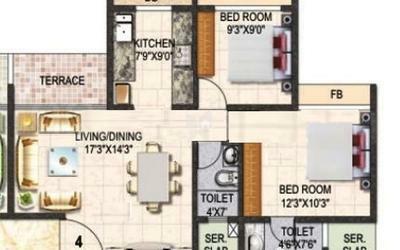 Swaraj Daffodils apartments are only available in resale and their prices can be availed from the builder on request.